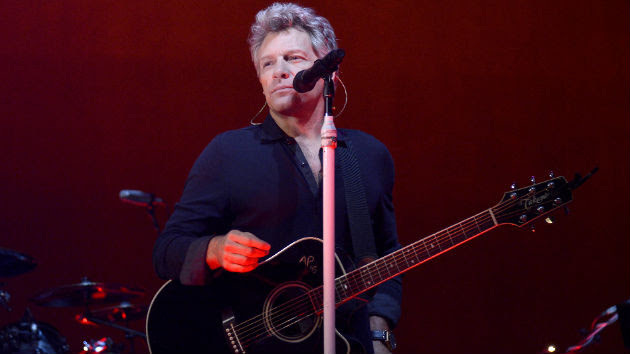 ABC/ Ida Mae AstuteFurloughed government workers who’ve been “livin’ on a prayer” since the government shutdown will get a helping hand on Monday, thanks to Jon Bon Jovi. The rocker’s JBJ Soul Kitchen, a Red Bank, NJ community restaurant which allows people to pay what they wish for a meal, or volunteer there in exchange for food, is offering free meals for furloughed Federal workers and their families on MLK Day, Monday. In partnership with the Murphy Family Foundation, run by New Jersey Gov. Phil Murphy and his wife, the restaurant will be serving the workers from noon to 2 p.m. All you need to do is bring proof of federal employment. Jon Bon Jovi and his wife Dorothea established the JBJ Soul Kitchen in 2011. Since then, it’s served more than 94,000 meals.